After an infection compromised over fifty percent of the human populations, it was easy to get lost in the world. Charlie was just starting out in her adult life, finishing high school and getting her dream job with NOAA. Her task was to find out what was causing a black taint to spread through the ocean. With her ability to breathe underwater, Charlie found it easy to swim around. She also found that the taint killed everything it touched. For her, she was lucky to have only been exposed in small doses. 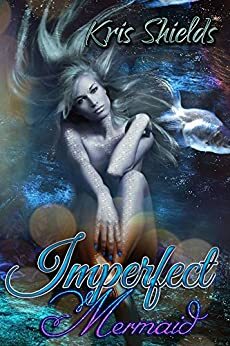 Charlie encountered one of the creatures who called the ocean home, and Kendril found a young woman who he thought could help save his people. The merman wanted Charlie to be his one love, but feared after what he had done, she would never want anything to do with him.